"Are you treating me differently because of the way I look?" This September, at 7:45 on a Friday morning, campus police at the University of Massachusetts-Amherst received an anonymous call reporting a "very agitated" black man walking into the school's administration building carrying a large, heavy duffel bag. The entire building was shut down while the man was questioned by the police, and... nothing. False alarm. The man was a 14-year employee in the school's Disability Services office and was heading to his job after his daily workout at the campus gym, as he usually did. Interviewed afterward by the campus paper, he said he was wearing a salmon-colored shirt, gray dress pants, black shoes, and carried a black Under Armour bag on his right shoulder. "No one else gets racially profiled in my office, just me. I'm the only black male who works in our office," he told the reporter. He also said this was not the first time this had happened to him on the campus. So why did the anonymous caller feel the need to call the police? Subsequent coverage reported that the man is legally blind, which could explain the "agitated" description: he looked different in yet another way. A term that might explain the phone call is one we've been hearing more often lately, something called "unconscious bias." Everyone has unconscious biases (beliefs about the world that determine our attitudes and behaviors toward others). Popularized by Nobel Prize winner Daniel Kahneman through work with longtime partner Amos Tversky, unconscious bias is part of our brain's basic wiring, of our survival mechanism: Is that person coming my way a friend or a threat? Although we may be unaware of these beliefs, everyone has them--despite our best intentions. They form from birth, influenced by our environment and socialization: parents, family, school, friends, media, personal experiences, etc. One result is cultural stereotypes--and racial profiling. With work, you can change these biases--or at least your behavior--but that takes a conscious effort over time. And these unconscious biases affect the choices people make in hiring managers and employees, and in how they treat customers. 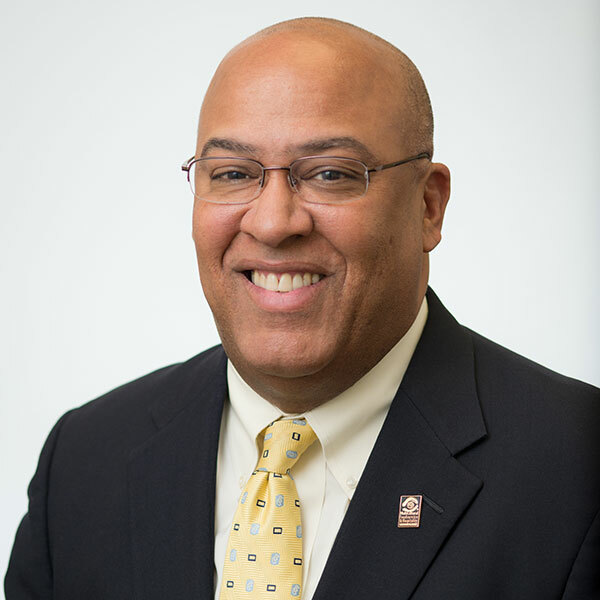 Which is all a long-winded way to introduce you to the work of Gerry Fernandez, president and founder of the Multicultural Foodservice & Hospitality Alliance (MFHA), an affiliate of the National Restaurant Association. Now in its 20th year, MFHA's mission is to build "culturally intelligent brands and leaders." 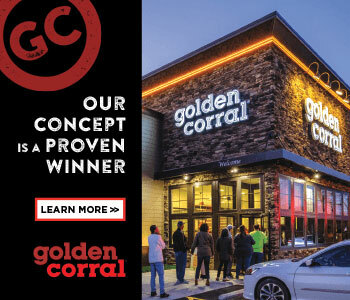 Franchise members include McDonald's, Brinker, Buffalo Wild Wings, Darden, Dunkin' Brands, Yum Brands, Firehouse Subs, Denny's, Culver's, Golden Corral, Texas Roadhouse, Sonic, TGI Fridays, and more. 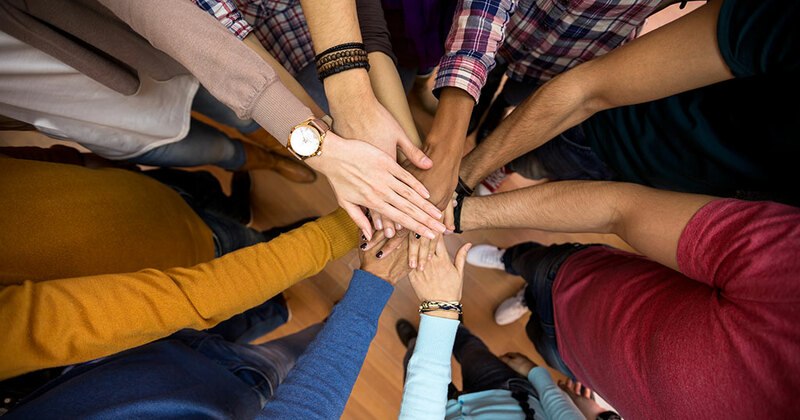 One of MFHA's goals is to help brands hire and market inclusively in culturally sensitive ways, both to market to their target customers--whether by ethnic or racial group, gender, sexual orientation, age, etc.--and to employees through their hiring policies and practices. This raises the issue of what Fernandez calls "representation." One of the best ways to prevent cultural misunderstandings (e.g., the Philadelphia Starbucks incident this past April) is to hire managers and employees who look like (represent) your customers, who speak the same language, literally and culturally. Problems can arise when people from one culture operate restaurants that serve people from another culture. "If you open restaurants in Latino or black communities and all the managers are white, that's a recipe for a problem," says Fernandez. "If there's an issue, you have someone who doesn't have any commonality with your culture." Representation, he says, is critical, as it helps with improved customer service, employee recruiting, and in defusing potential problems--and word spreads, for better or worse, throughout the community. "When you have an inclusive approach to everything that you do you, you minimize the chances you'll make a misstep," he says. While understanding unconscious bias and representation is easy to discuss, implementing it can be much more complicated, especially in today's social and political atmosphere. "In this environment of incivility, people don't know how to talk to people who don't look like them," he says. "Talk to the people you want to reach--ask and listen." A good first step, he says, is to develop an intentional outreach strategy. "One of the most important things franchisees can do is have a multicultural community engagement strategy that is culturally correct," says Fernandez. And one of the best ways to do that is to work with your employees to develop a community outreach roadmap. And if your employees are not representative of your customers, find other ways to learn about them. Also, consider outreach through social media. Fernandez says social media usage by blacks, Latinos, and Asians is frequently higher than for whites. "Social media should be a real part of how you reach multicultural markets," he advises. Still, the best way to learn about cultures and communities different from your own--and to begin unwinding your biases, conscious or not--is by meeting them face to face as individuals, says Fernandez. Look to participate in local festivals and fairs, gay pride events, schools, sports teams, churches, mosques, synagogues, community service organizations, and other local groups. And everyone loves gift certificates, discounts, and giveaways. "That is a sustainable way to reach people who are likely to use your product," says Fernandez--and to attract community members to work in your stores. "People who practice hospitality need to take a leadership role," he says. "That's our job: to practice love of a stranger."